What do you need to water? 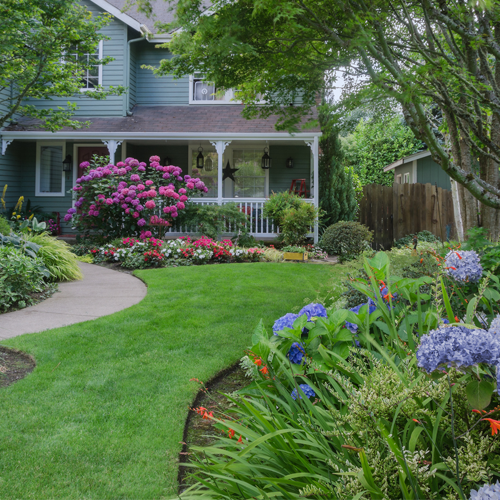 Wallace Lawncare and Landscaping has been serving the Midland, Michigan, area for more than 20 years. We offer a wealth of experience and expertise. 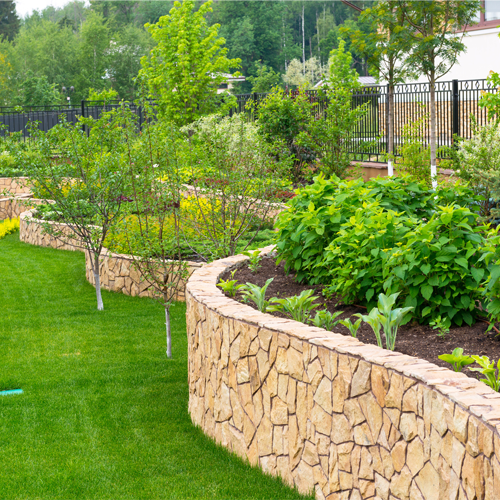 Our team will design a professional landscape for any size space that you need to have jazzed up. We are passionate about creating an outdoor living area that you will enjoy for many years to come! The professional services that we provide our clients are various in order to fit all of your needs. 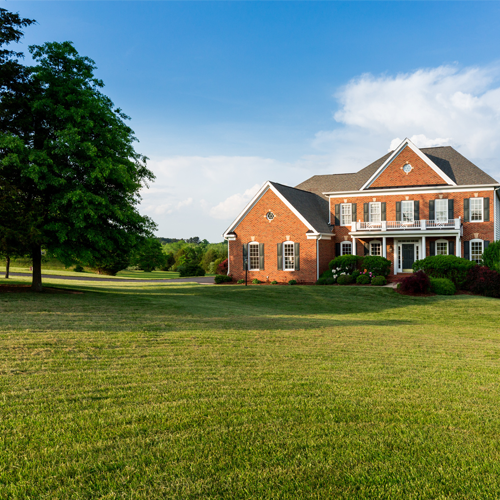 Whether your landscaping projects are big or small, our team is up for the job! 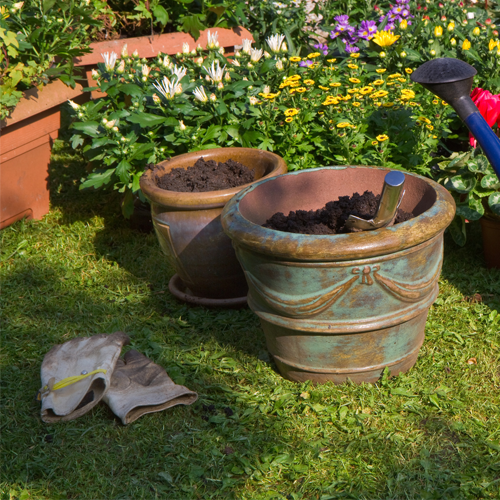 Our integrity and passion for landscaping and lawncare can be found within our entire team. We care about the quality of the product as well as your happiness with the completed project. Contact us today for more details on how to get your project started! Serving the Great Lakes Bay. All Your Landscaping, Paving and Garden Needs.